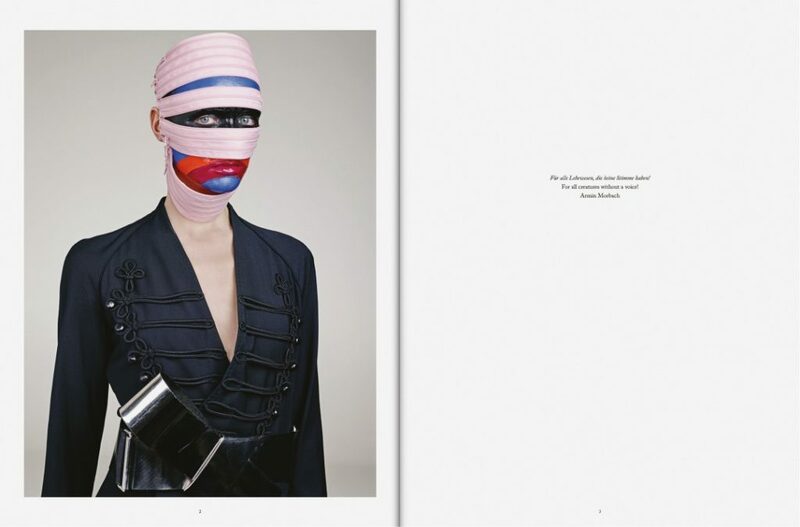 For 25 years, Armin Morbach has been shaping a universal understanding of beauty thanks to his visual aesthetic. Through a sensitive flair and an interdisciplinary mindset, he succeeds in visually applying creative input on the human subject as well as on paper in various distinct fields. Armin Morbach is the owner of the artist agency Ballsaal Artist Management and of the production company HOWtoDo Production. He is moreover a hair and make-up artist for international photo productions, a fashion visionary and hair expert. As such, he works with icons, like Peter Lindbergh, Patrick Demarchelier, Karl Lagerfeld, or Brian Adams, to forge groundbreaking, modern images of women. Publisher and chief editor of the beauty magazine TUSH, Morbach presents fashion, beauty, and culture in a distinctive way –– by accentuating their social relevance. Position rather than pose: his conceptual aesthetics, a play with exaggerations, where nothing is left to chance, surprises as much as it provokes. Driven by the desire to continuously render his artistic expression, and to perfect his visions through representation and visual language, the photographer picked up the camera in 2007. Today, he holds an impressively extensive portfolio. The depiction of an idealized gender image is not his cup of tea; in fact, it bores him. His unconventional works of art ignore any cliché attitudes arisen within the fashion photography. In the meantime, his patron F. C. Gundlach has admitted him to his collection. Starting in 2015, Armin Morbach has been working for his magazine TUSH, various fashion magazines, editorial clients and advertisers, as well as art and gallery projects in his very own photo studio, Gleis 7, in Hamburg-Bahrenfeld. And he is now bookable worldwide. 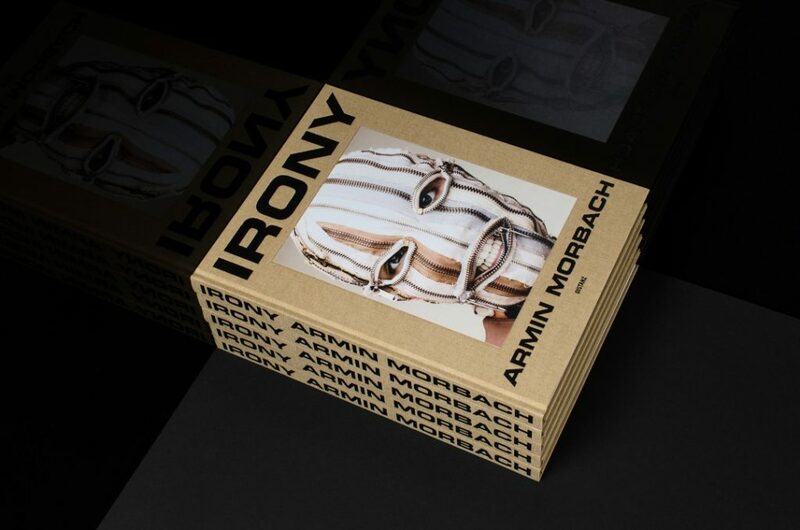 IRONY, Armin Morbach’s first illustrated book, was released at the end of 2017. Compiling ten years of photographic creation, IRONY offers the artist’s very personal insight into the beauty and fashion business without taking it or himself too seriously.